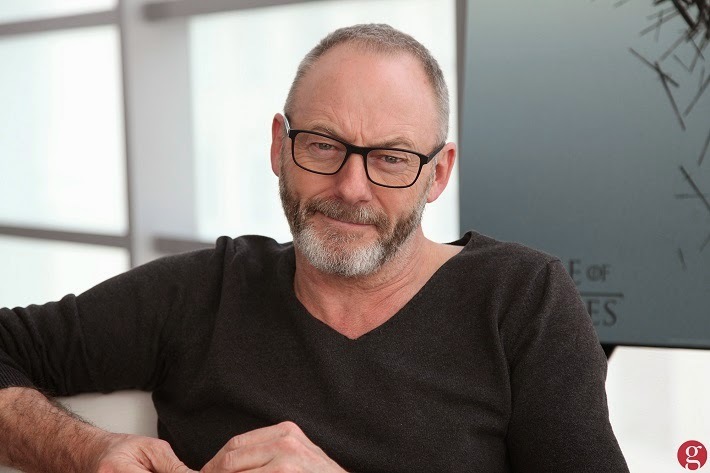 Ireland's very own Liam Cunningham is the latest star to be attached to The Childhood of a Leader, a WW1 movie currently shooting in Hungary and the debut feature of Brady Corbet. Already on board the movie are Robert Pattinson, Tim Roth and Bernice Bejo. It's set to be the story of an American family in France at the end of WW1, whose young son begins to demonstrate some very disturbing behaviour, amid a backdrop of a devout Christian upbringing and ongoing peace negotiations as the war draws to a close. Cunningham's schedule is still dominated by the hugely popular Game of Thrones, and fans on this side of the Atlantic are hoping his Sir Davos Seaworth isn't one of the rumoured cast that are due to be culled this year. Season 5 kicks off in just a few weeks and George RR Martin recently dropped the bombshell that some of the characters who are still alive in the books, may not be off the chopping block as the show looks to deviate and head off in a different direction to keep fans on their toes.